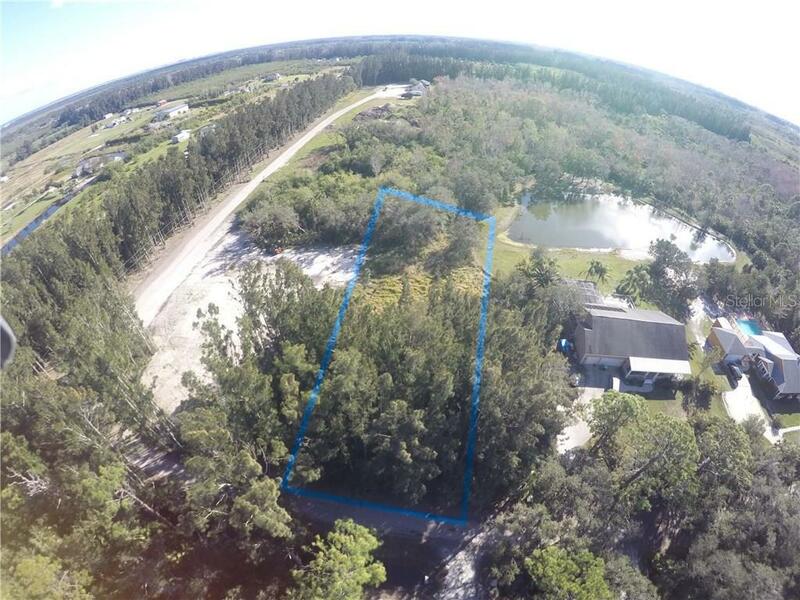 Fantastic opportunity to build your dream home! 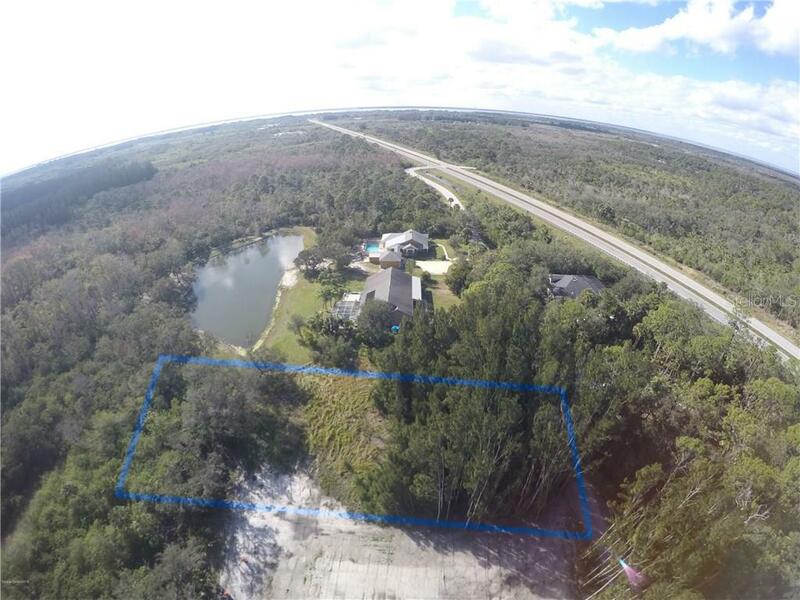 1.21 acres on North Merritt Island ready to go for your private escape. 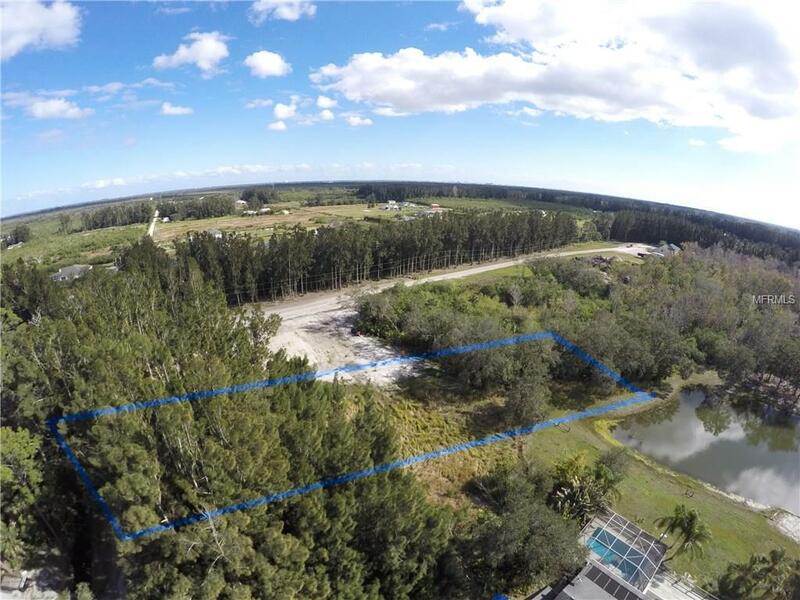 Back part of the property backs up to a preserve and there is a shared pond stock with fish! 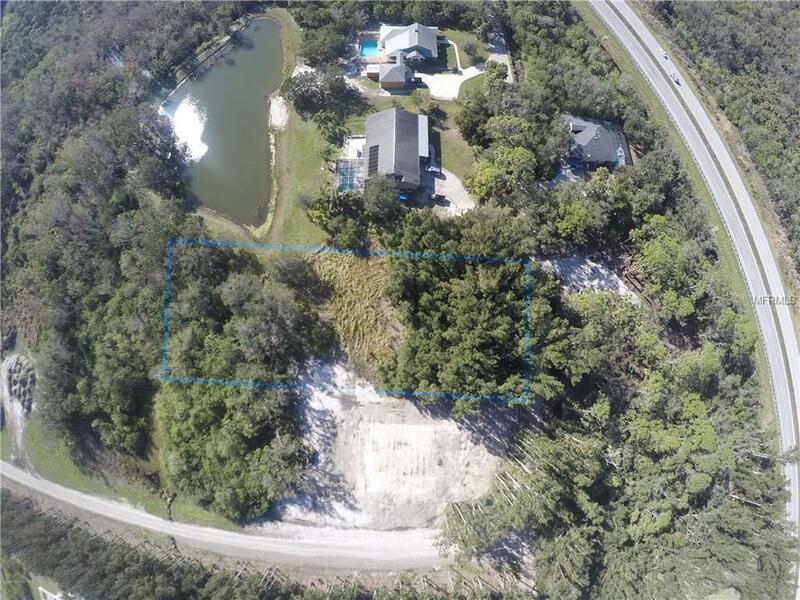 Listing provided courtesy of Coastal Life Properties Llc.